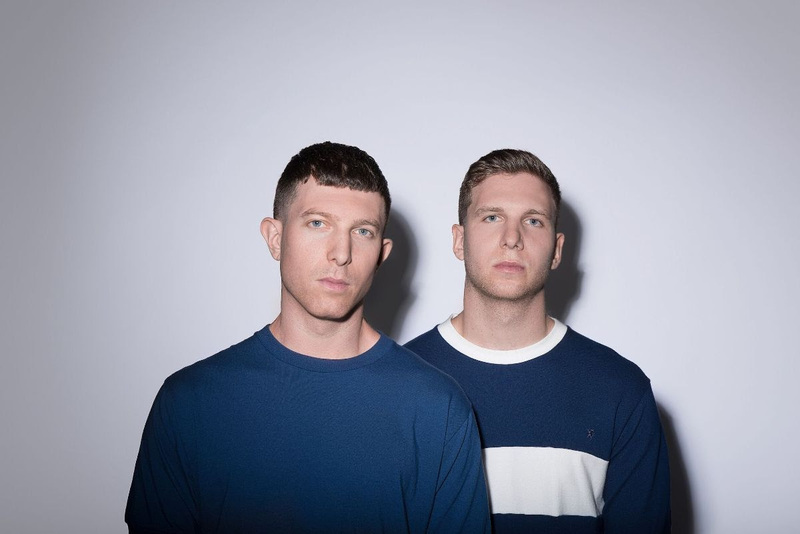 Artists awards went to Grammy nominated Camelphat for House Artist. No. 3 is lucky as Patrick Topping picked up his third DJ Award, this time for Tech House Artist. Chart topping Ben Nicky took home Trance Artist, whilst Progressive House went to Hernan Cattaneo, who was last presented with the Kryptonite award 17 years ago, for Newcomer. He also collected the award for Dance Nation on behalf of Argentina, being one of their most famous exports. Melodic House & Techno went to Solomun and Black Coffee won the Deep House award for the second year running. 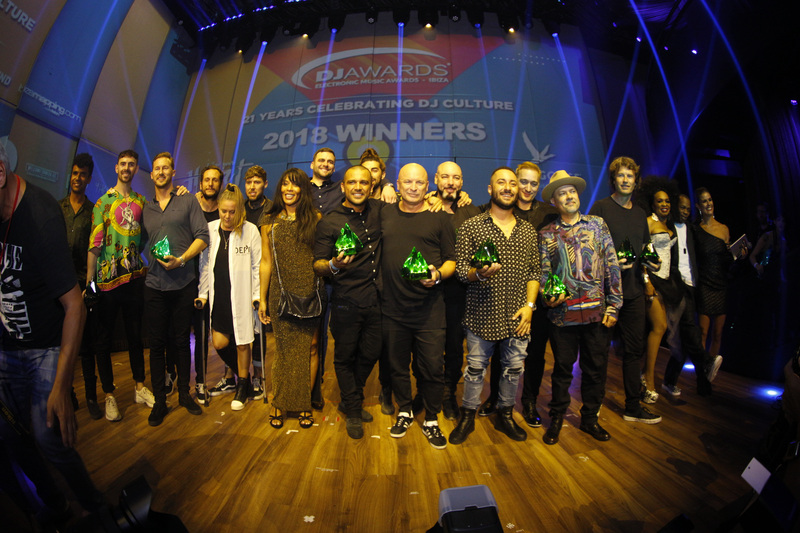 The winners all came back on stage for the tradition winners photo, and then the party started with Heart Factory, including nominees Blond:ish, Themba and Satori, officially packing the club into the early hours.